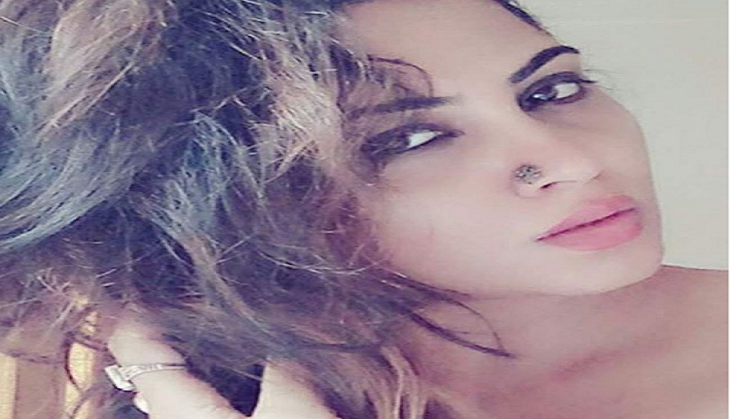 Bigg Boss 11 contestant Arshi Khan has always been catching everyone’s eyeballs for her hot and strange things she does in the house. However, in the upcoming episode of the Bigg Boss 11, Arshi will only be seen wearing a towel. Popular reality show, Bigg Boss 11, has one such contestants that has raised the bar of controversies in this season. Yes! We are talking about none other than Arshi Khan. She has managed to grab all the eyeballs since the very beginning of the show because of everything she does in the house. And yet again, she has managed to catch everyone's attention both in the house and outside the house. Earlier, in the game, Arshi had said that she can also walj around the house only in a towel and she will do that soon and now that time is finally here as she had done that in the house. A video that has been uploaded on the Voot channel shows Arshi Khan walking freely in the house in a towel. In the promo clip, that has been going viral on the internet, Akash was seen trying to convince Arshi to do the same. At first she was seen getting hesistant about the same about the same but later she agreed and did that. You can watch the full video on Voot here. Arshi, earlier came into limelight when Priyank Sharma, after coming back into the house, brought the matter of Arshi Khan's 'Goa-Pune controversy' in front of everyone. However, he was slammed hard by the host of the show, Salman Khan, for going too personal in his approach.